With rapidly changing temperatures that go along with clogged gutters, ice tends to form and it’s a nightmare to get rid of, especially during winter. Worse yet, if you allow the problem to go unchecked, the weight can cause the whole gutter system to collapse. To prevent this from happening, you need to install a gutter guard. 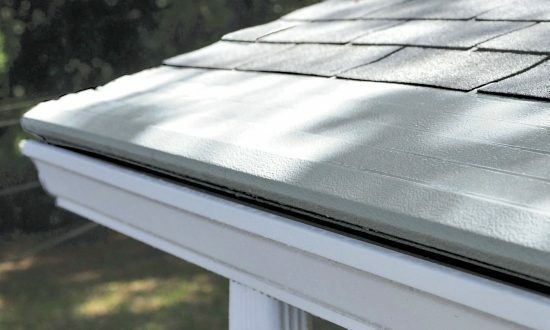 Gutter Helmet offers the best gutter protection system that can prevent the formation of ice dams to protect Alaskan residents. Contact us today to find out more about our product’s patented nose-forward design that prevents leaves and other debris from getting into the gutters.